Brindisa have made Spanish food trendy. In fact, if it weren’t for them we’d all still be thinking paella and sangria. 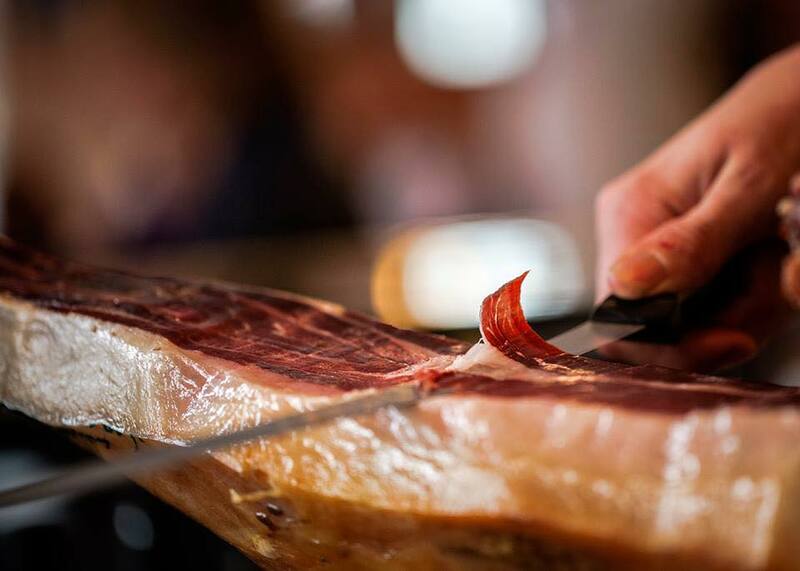 They have been importing artisan Spanish food since Ben’s Farm Shop was Ben’s market stall! Join James Robinson, one of their founding fathers as he introduces you to his top Spanish tapas. Enjoy a rolling selection of tasters alongside a glass of our delicious Valdespino sherry. Please call 01803 840853 to book, tickets £10 per person.